SANRAL makes it easier for the people of the Bojanala Platinum District Municipality to connect to opportunities. Road users and communities of Bojanala Platinum District Municipality will benefit from the project through improved road safety and contracting opportunities for local SMMEs. Road users in the Bojanala Platinum District Municipality will be brought closer to various destinations as the South African National Roads Agency (SOC) Limited (SANRAL) embarks on a project to improve the R52, which is the shortest and most convenient route between Koster and Rustenburg. The road is currently a 38.7km, two-lane, single-carriageway from Koster to Rustenburg with gravel shoulders. Improvements will include the addition of paved shoulders as well as the construction of appropriate surfacing, which will improve overtaking opportunities and decrease the high risk of accidents due to potholes. Motorists will enjoy these benefits at no extra cost as the road will not be tolled. “The R52 is at a very early stage of design, which will take 24 months to complete,” said SANRAL Project Manager, Lugisani Muravha. This will be followed by the construction phase, which will commence in mid-2020 and be completed in 30 months. A contractor will be appointed once the design has been completed. 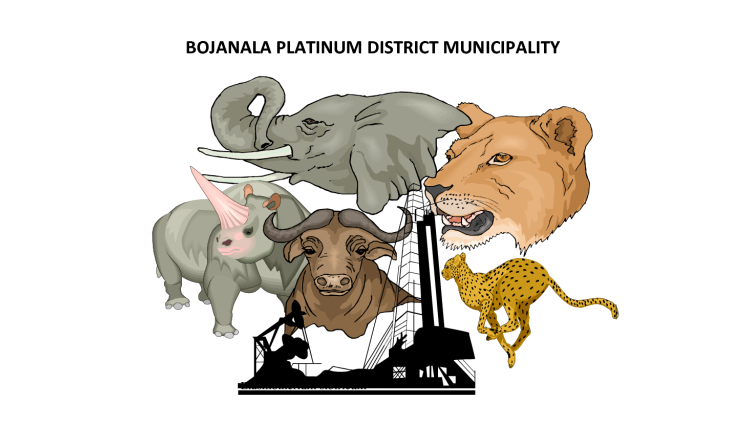 “Road users and communities of Bojanala Platinum District Municipality will benefit from the project through improved road safety and contracting opportunities for local SMMEs,” said Muravha. Construction labour and sub-contractors will be sourced from the Local Municipality and District Municipality respectively. From January 2015 to the end of June 2018, SANRAL had invested over R2.8-billion on various road maintenance, repair and upgrades in the North West province. This investment is expected to increase to as much as R12.8-billion as the 55 projects it has embarked on move closer to completion. SANRAL’s regional manager for the northern provinces, Progress Hlahla, said: “We will continue to deliver quality infrastructure to enhance mobility in the region.